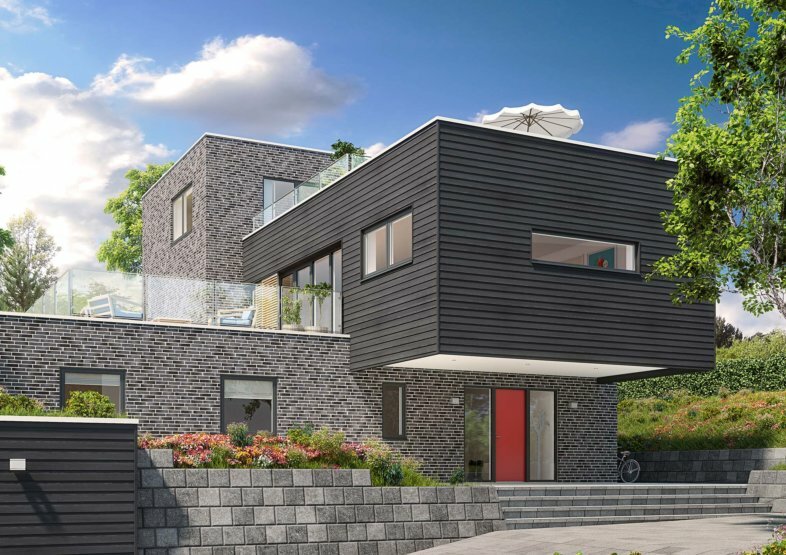 A modern take on the flush casement window improved for better energy-efficiency and less maintenance. 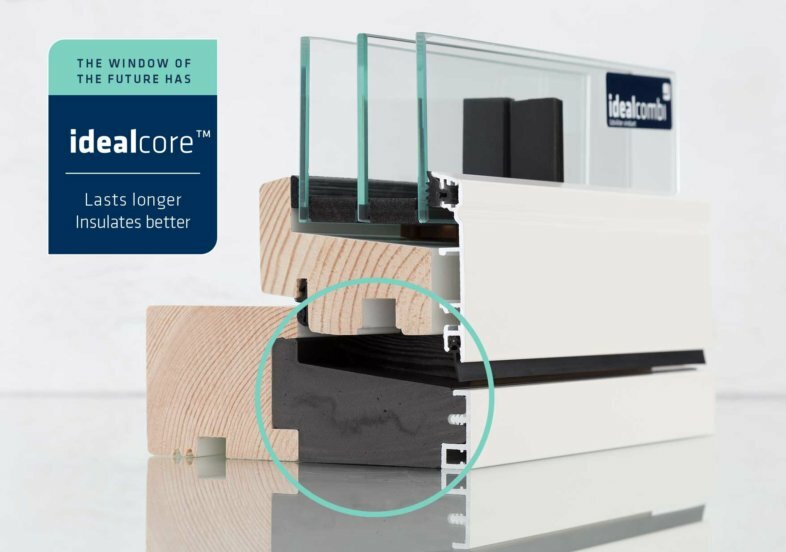 The Frame IC window is a composite window with an external aluminium profile mimicking a traditional glazing bead, and idealcore™ for optimum energy performance & low maintenance and internally there is a finger jointed, FSC certified timber frame. If you have any queries please get in touch with our staff who will be able to assist you. 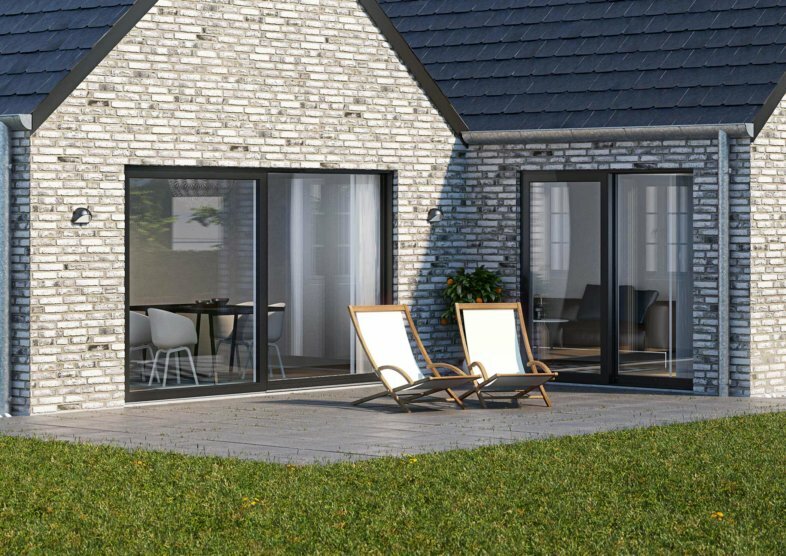 The Frame IC range covers windows with many different opening functions, fixed light windows, terrace doors and entrance doors. Frame IC windows and terrace doors are operated with a single handle espagnolette providing a high level of security against burglaries. 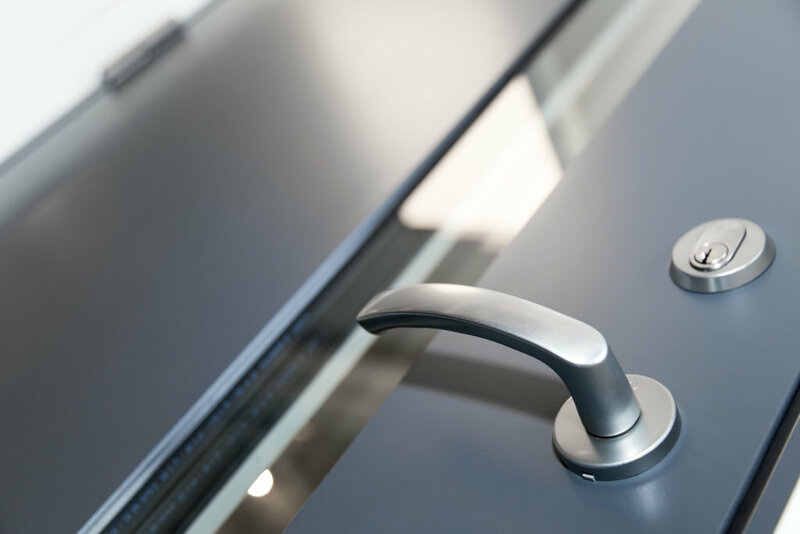 All doors comes as inward or outward opening and can be traditional alu panel doors or flush panel doors with grooves and/or different shaped vision panels. Doors are also fitted with espagnolettes for save and easy operation. For Idealcombi it is all about safety and comfort for you and your family. 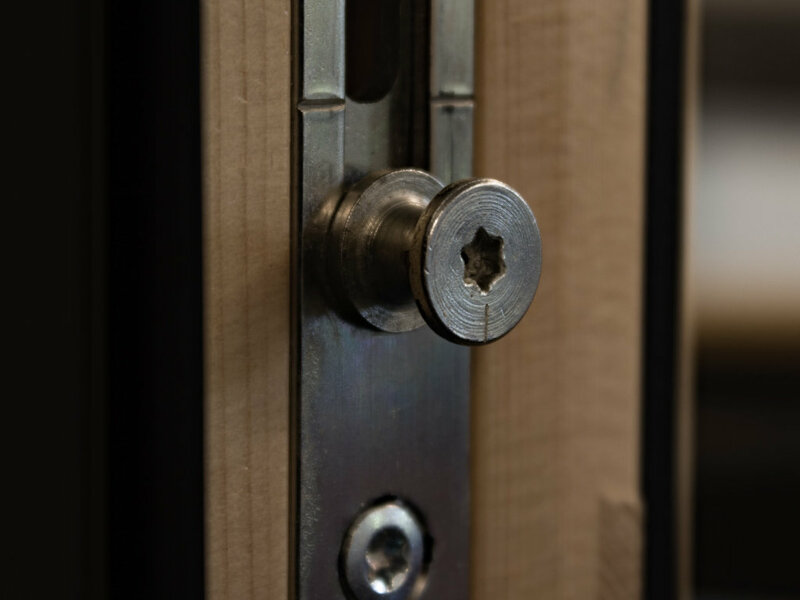 Completely new and custom designed ironmongery makes Frame IC an even harder job for any intruder. Mushroom bolts, strong safety keeps and secured glass units is standard. All entrance doors are available as PAS24:2016, SBD certified. Completing the Frame IC range is the low threshold sliding door with the same options for a glazing bead external look. The sliding door is SBD tested, has a single handle operation and rolls easily along the track. The fixed light always comes as triple glazed, with a choice of double or triple glazing in the moving part – with u-values from just 0.91 W/m²K. More info on the low threshold sliding door.